I have found the best stretch of the Trans Canada Trail in the entire country. And it’s right in our backyard. The TCT is one of the world’s longest trail networks. When complete, the TCT will span nearly 24,000 kilometres, linking every province and territory. The TCT is now 80% complete. 4 out of 5 Canadians live within a 30-minute drive of the TCT. 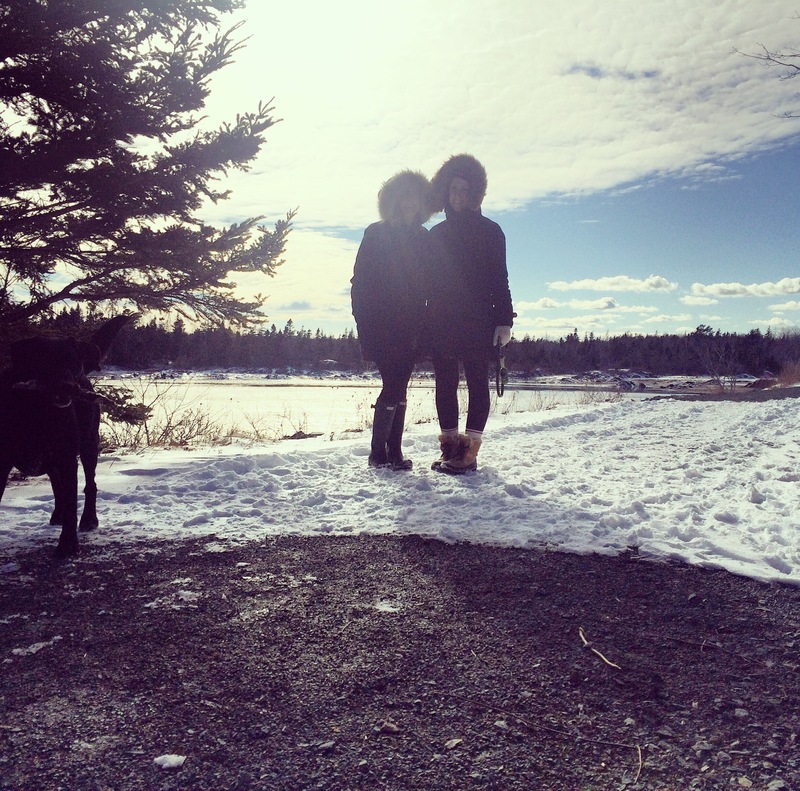 Why a trans-Canadian trail? The TCT was initiated in 1992 to celebrate Canada’s 125th birthday. It is expected to be complete by 2017! This post wasn’t intended to be a love letter to the TCT, or even Canada for that matter. But when I think about the Trail, and what it represents – connectedness, exploration, the amazing outdoors – I can’t help but feel a whole lot of national pride. 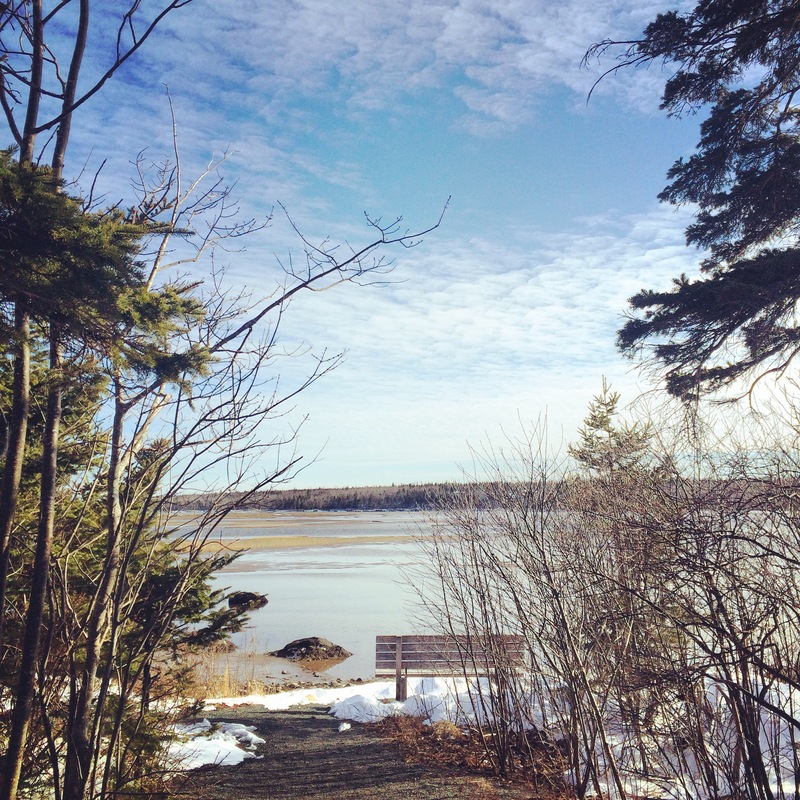 And to think the very best part of the Trail is right here in the HRM! Okay, I admit, I haven’t seen that much of the TCT (yet). But that’s the nice thing about a blog. I get to say whatever I want. Plus, a trusted friend who has traveled the world (and has seen a lot of the TCT) backed me up… So… I’m feeling pretty good about this. 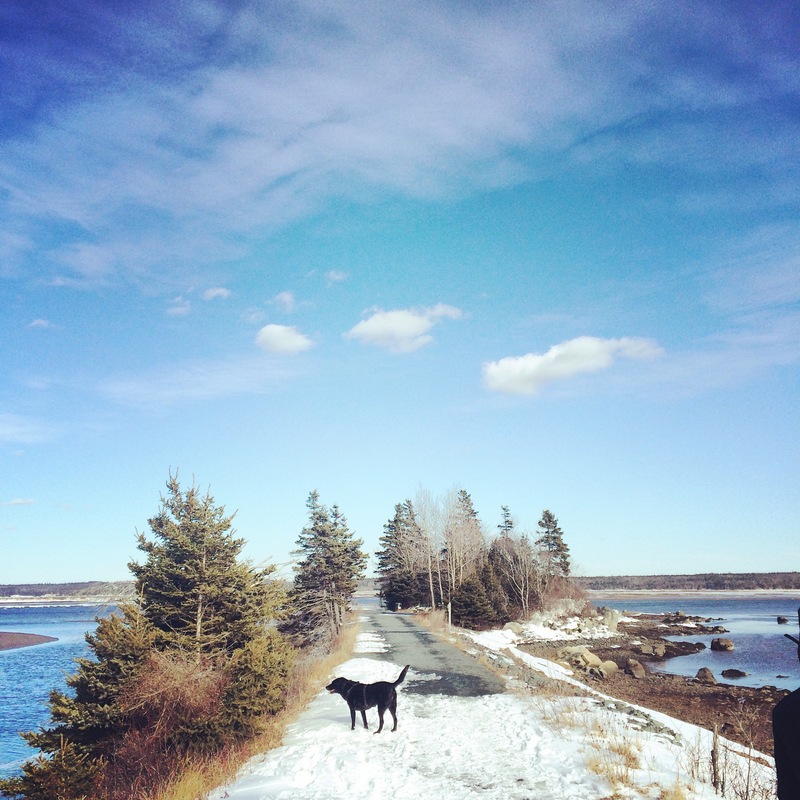 The very best stretch of the Trans Canada Trail? 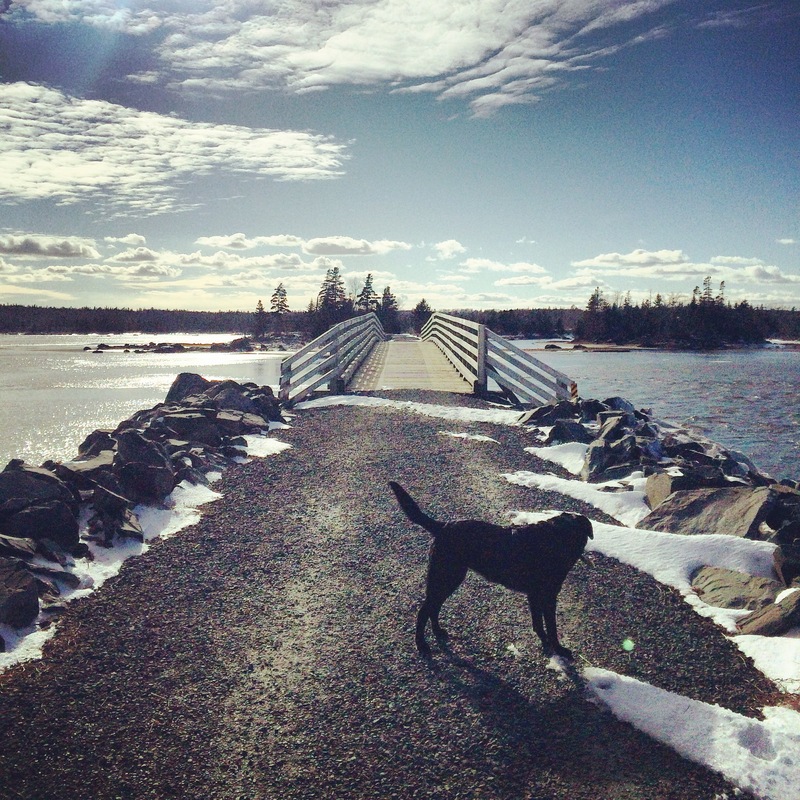 The Salt Marsh Trail in Cole Harbour, Nova Scotia. Yes, I’m biased. Yes, I’m wildly under-qualified to make such a statement. But I’m standing behind it. And you have to admit, the Salt Marsh Trail is breathtaking. The Salt Marsh Trail traverses Cole Harbour (the actual harbour, not just the community where Sidney Crosby grew up) via a long causeway. 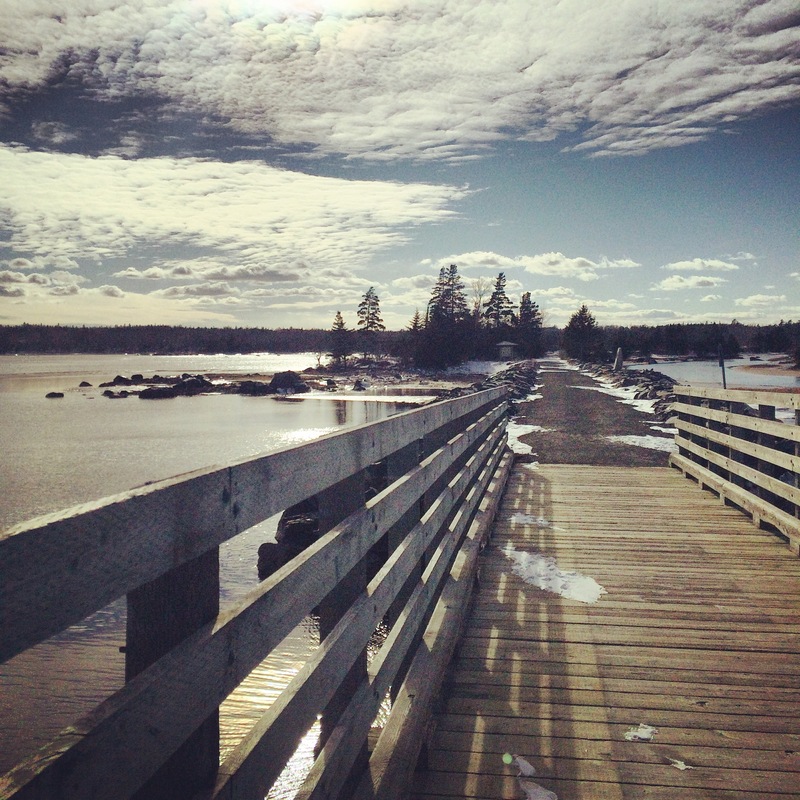 The causeway used to be the Musquodoboit (musk-o-dob-it) rail bed. This means you are literally surrounded by ocean and stunning scenery. One of the benefits of living on the east coast are the sunrises, and watching a sunrise from this bench (see below) has now officially been added to my list of Life Goals. So there you have it. 18,000 kilometres of completed trailway from coast to coast, and we have the very best part.